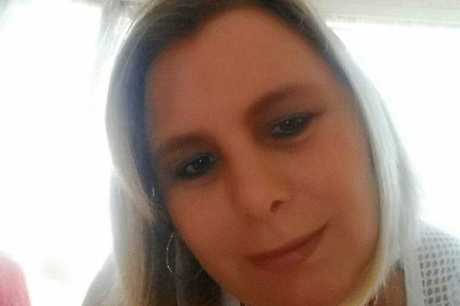 A MURWILLUMBAH man struggling to pay basic household bills as his wife seeks medical treatment in Brisbane is asking the community to lend a hand. Kevin Boan's wife Donna has myelofibrosis, a blood disease that severely damages bone marrow, and is undergoing treatment in the Royal Brisbane Hospital following complications from a recent bone marrow transplant. 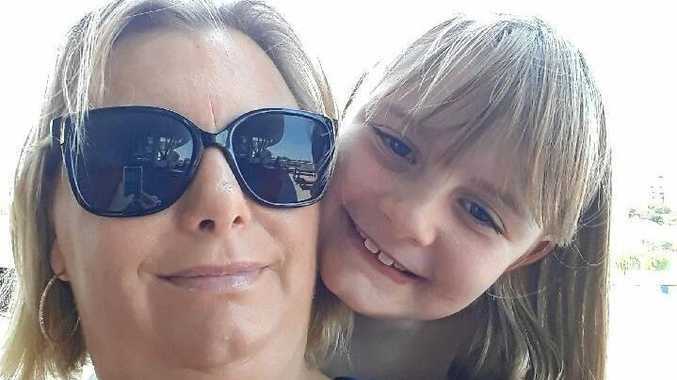 The couple, along with their daughters Courteney and Amy, have been living in Brisbane in Leukaemia Foundation housing but ongoing costs of transport, groceries, electricity and rent for their home in Murwillumbah are starting to take their toll. Having not been able to work at his job at the Tweed Valley IGA for more than six months due to Donna's treatment, Mr Boan said he even had to use some of his superannuation to cover basic living costs. 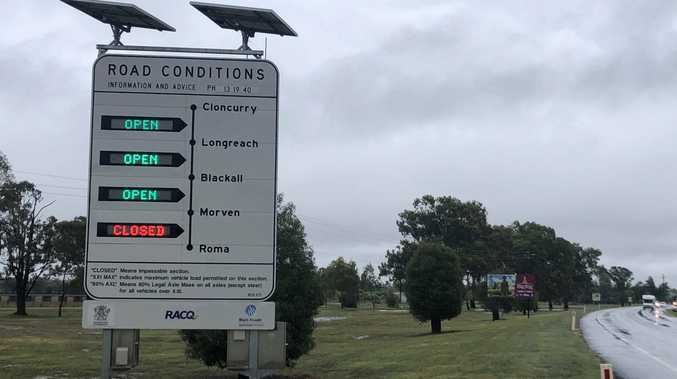 "There's a lot of things and I think anyone who can understand that no income coming in for six months has meant all our funds are gone," Mr Boan told Tweed Daily News. "I dipped into my super to cover these costs. "I got an electricity bill for our home in Murwillumbah for $200 but I wasn't there for weeks. "We get financial support from the government but the money we get out of the government doesn't even cover the rent." Mr Boan said it was hard for him to ask for help but he decided to start a GoFundMe campaign on the off-chance someone would be able to help his family. "You don't like to ask people for anything but if we get some money at least I know I can go and pay those bills," Mr Boan said. "That means I have a good next two weeks where I don't have to worry about money." Mr Boan said the lengthy treatment process had been difficult on his family but they were not giving up hope, especially as Donna continues to respond well to a trial drug from the US. "You can't do anything else but we're pretty happy as it gives you that bit of hope," he said. "I'd just like to thank anyone who has contributed." So far $1305 out of a $5000 goal had been raised. To donate, visit www.gofundme.com/donna039s-transplant.